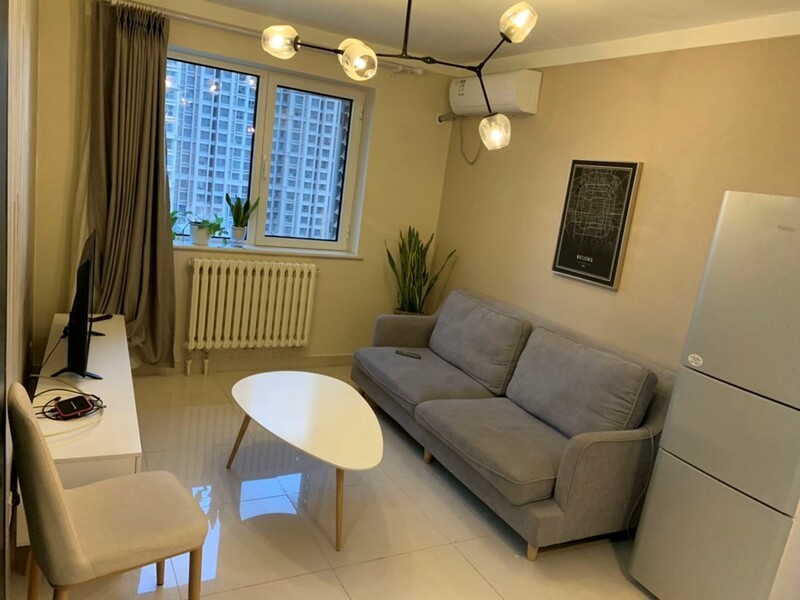 This is a two bedrooms apartment of size 80sqm and rent 9500rmb per month, also contains a bright spacious living room a modern kitchen and a spacious clean bathroom. It is located to east gate of chaoyang park, newly built compound with good clean environment and surrounded by restauarnts cafes supermarkets and banks; close to sanlitun area, embassy zones, solana international shopping center, lucky street, laitai flower market, etc. I am Rose and belowe posted some pictures of the apartment, if interested to have a look at the apartment you can reach me via: wechat Rose17020156582, mobile 17020156582, email zohrahz@126.com.